Throw on, and go. That's the beauty of the dress. 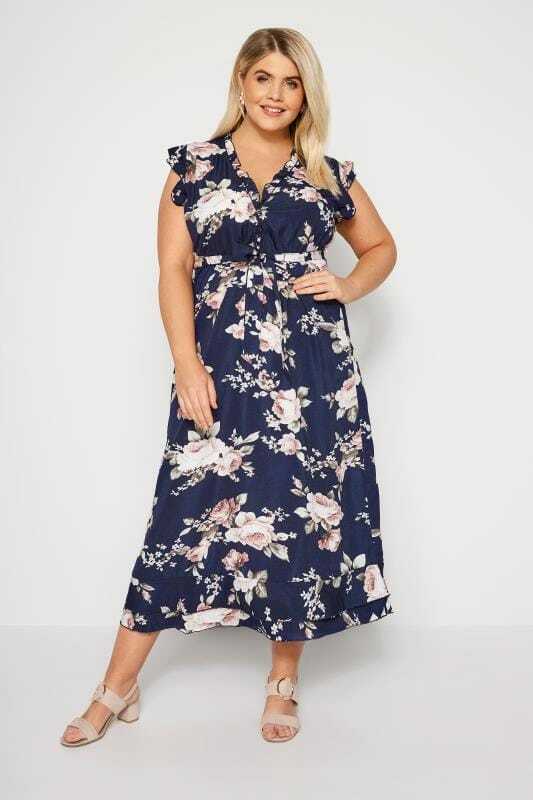 Effortlessly combining comfort and style, our range of plus size maxi dresses has options to suit every occasion. 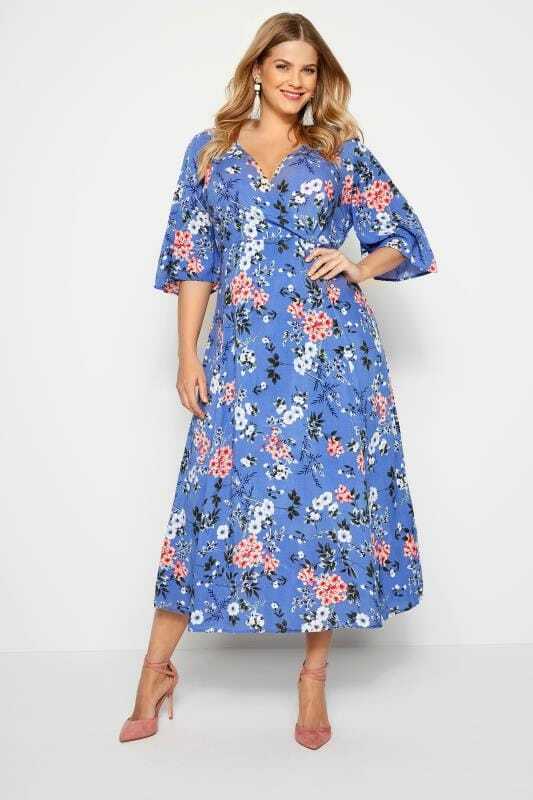 From luxurious ball gowns to casual jersey staples, discover new-season prints and on-trend colour palettes in UK sizes 16 to 36. Maxi dresses are a must-have when it comes to holiday wear. Create a neutral look with shades of black and white, or be brave with bold colour palettes. 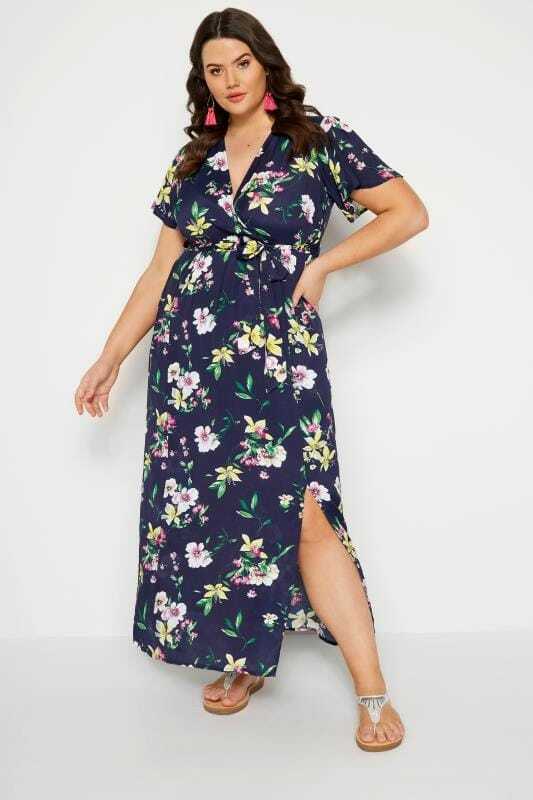 From floral prints to on-trend stripes, find your perfect look in sizes 16 to 36. Accessorise your summer look with a denim jacket and a pair of sandals.